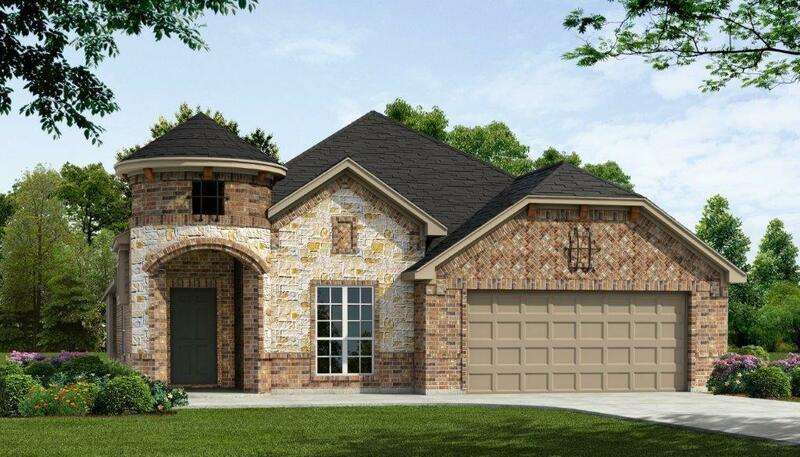 MLS# 14019246 - Built by Antares Homes - May completion! 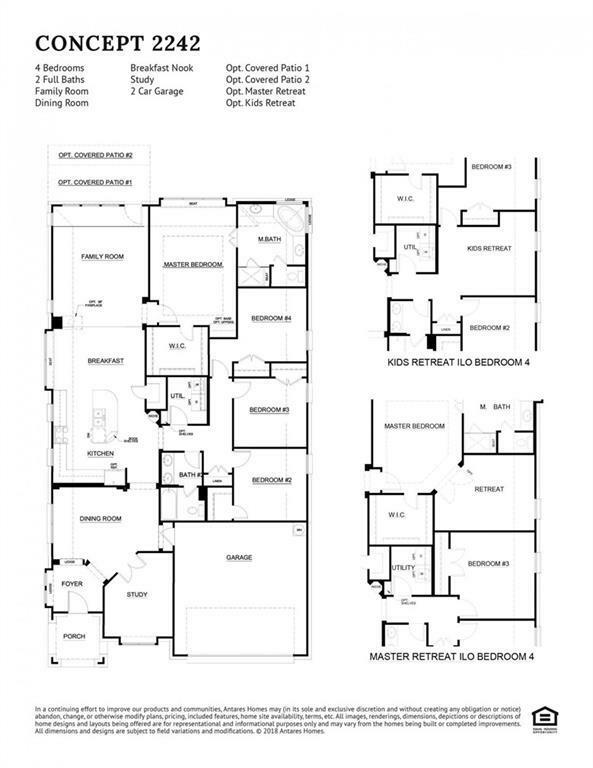 ~ This four bedroom, two bath, open-concept floor plan includes a family room, a formal dining area, and a study. Are you looking for a dream kitchen that is packed with cabinets and counter space? Then look no further. The open-concept kitchen has a great breakfast bar with seating for at least 5 people, a walk-in pantry, and a cozy breakfast nook that leads into the family room with a 3-sided fireplace. The master suite has a gorgeous corner garden tub, his and her separate vanities, a separate walk-in shower, and a walk-in closet with direct access from the bedroom.